Sometimes a "cookie cutter" cake that you would get from an average bakery just won't cut it for your special event. That's where The Vintage Cake comes in to save the day. They can take your dream cake and make it a reality. 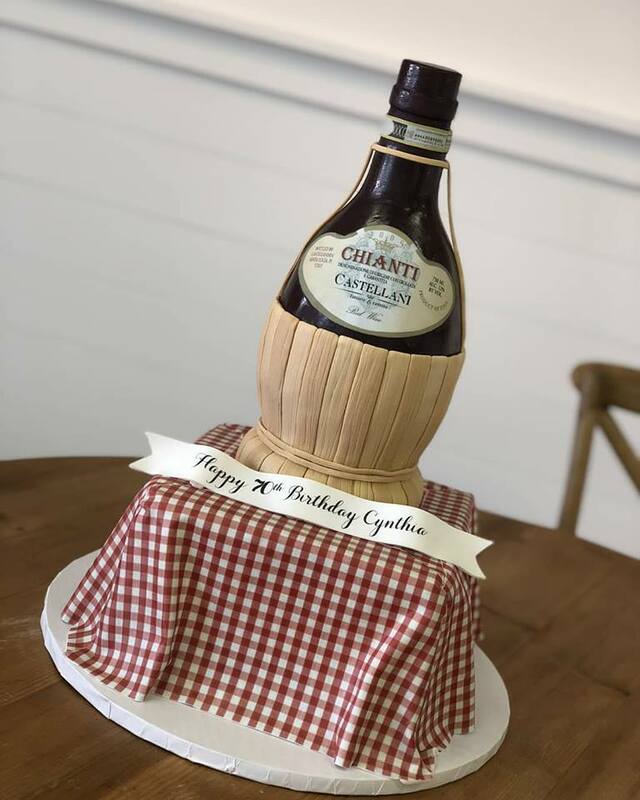 The amazing women who run The Vintage Cake will work with you to design and create a totally unique and original cake. Be blown away by some of their insane cakes on Instagram and on Facebook! You can fill out this form to submit your vision for your cake, or you can call (732)-872-CAKE and leave a message and set up an appointment at the bakery. We assure that you’ll receive a flawless cake, inside and out, when you choose The Vintage Cake. North Jersey InMotion is your go-to source for great information, offers and specials. When you're looking for new places to eat, drink, shop and play around North Jersey. North Jersey InMotion features local restaurants, bars, nightlife, events, eateries, shopping and more. No chains. No big brands. Just great locally owned businesses from your area. Start your search here and begin exploring your neighborhood!